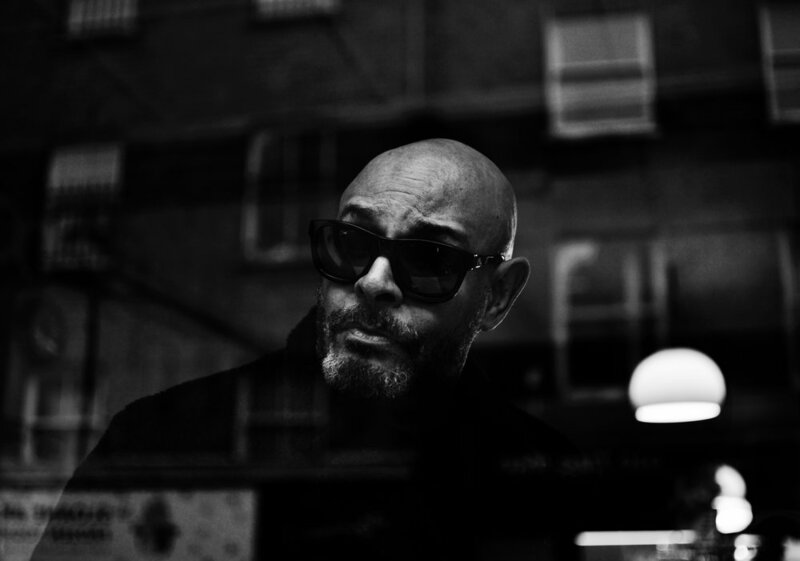 Our second guest to join our lineup for our October 9th show is the multi-talented musician, composer, writer and filmmaker Barry Adamson. After beginning his music career as the bassist in the band MAGAZINE, he did a three-year stint with Nick Cave and the Bad Seeds before starting a hugely successful solo career. His 1992 record Soul Murder was nominated for the Mercury Music Prize, and his compositions have appeared in Film, TV and in the Olivier-Award Winning show The Ballet Boyz. He's a fascinating man, and we can't wait to hear him talk about the song that changed his life. Barry joins Murray Lachlan Young in our lineup of guests for October 9th at Wilton's Music Hall.